Foundation problems and roof damage tend to go hand and hand. The relationship between these two crucial structures of your home is quite simple — the foundation holds the rest of the house together so if it shifts or gets damaged, then a myriad of problems can manifest all the way up to the roof. In some cases, you can spot roof damage from foundation problems by looking along the roof’s ridgeline. If the ridge or top of the roof is bowed or curved and the roofline has a noticeable hump or a dip, then chances are there’s something wrong with your home’s foundation, which you’ll need to look into before embarking on roof repair or replacement. Damage from a pooled water on the ground is among the most common causes of foundation problems. After all, water is the number one enemy in expansive soils problems causing them to expand when in contact with water and shrink when not. This constant movement destabilizes the foundation and leads to problems and consequently roof damage. That’s why it’s important for your roof to have a proper gutter system in place to channel water safely away from your roof and dispose it away from the foundation. A good foundation must be equally leveled, but sometimes, problems such as poor construction or soil movement can interfere with the level of the foundation and cause it to tilt. When this occurs, it can trigger other faults since the entire house is no longer on the same level. The roof’s level will also be affected and may even require a complete roof replacement if the resulting structural damage is too severe. To sustain their growth, tree roots have to grow deeper to acquire water and nutrients. If these roots are too near the house foundation, they will absorb moisture and cause the shrinking of soil which in turn leads to a foundation drop. This impacts the foundation and by extension the roof, causing it to be saggy or wavy. Many homeowners experience roof damage due to their foundation problems. 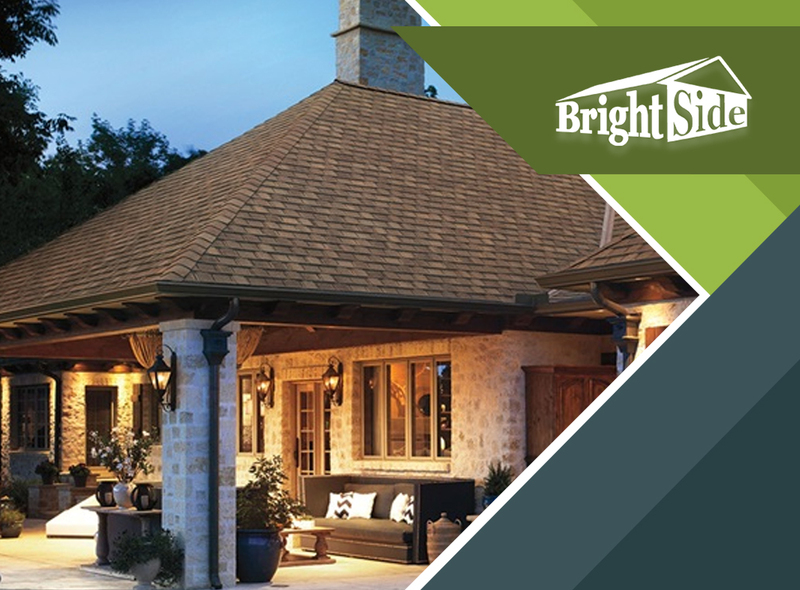 Brightside Roofing, one of the leading roofing companies in the area, provides proper repairs and replacements, as well as professional tips on catching a foundation problem in the early stages. Schedule an appointment today by calling us at (302) 674-4642 or contact us via our online form. We serve clients in Dover, Delaware.